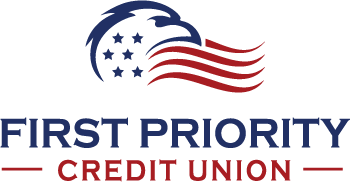 With Priority Pay, you can pay all of your bills in one convenient location. You can set up all of your payees and pay each one individually in just a few minutes. Also, you can set up recurring, automatic payments for bills that are the same each month such as mortgage and car payments. Electronic transfers will be sent to some of your payees, but checks can also be mailed to those companies or individuals who are not set up to receive electronic payments. Priority Pay allows you to have complete control over who you pay and when. For security reasons, we require that you contact us in person or by phone for initial on-line access to your account.